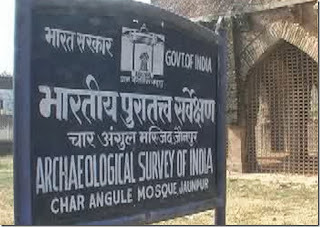 Jaunpur probably was originally founded in the 11th century but was washed away by Gomati floods. It was rebuilt in 1359 by Firoz Shah Tughluq, whose fort still stands. The city was the capital of the independent Muslim kingdom of the Sharq? dynasty (1394–1479). It was conquered by the Mughal emperor Akbar in 1559 and fell under British rule in 1775. Mughal Emperor Akbar ordered the construction of the Shahi Bridge, which was completed in the year 1568–69 by Munim Khan. It was designed by Afghan architect Afzal Ali. The Bridge is built across the Gomati river. The Bridge comprises ten arched openings that are supported on huge and massive piers.There is an additional extension of five arches that were built so as to cover the diverted channel. The bridge initially possessed a hammam (public bath house) at the northern end, but it is no longer used and is permanently closed. 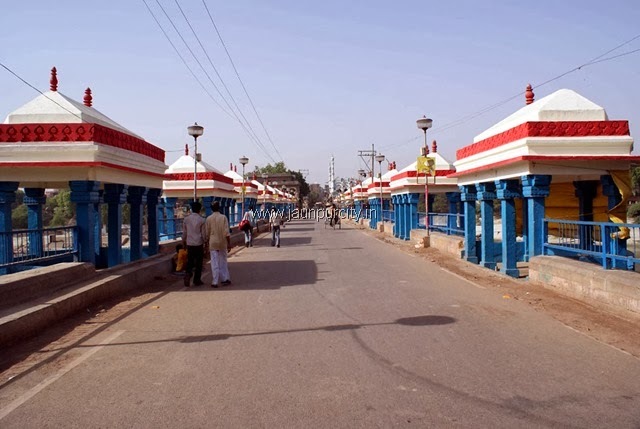 For providing points on the bridge so that people can stop and gaze at the flowing river below, Chhatris (small pavilions) were built by the Collector of Jaunpur in 1847 ,which lined on both the sides of the bridge. These chhatris (kiosks) project beyond the bridge and are given support below by brackets that transfer the weight to the piers. 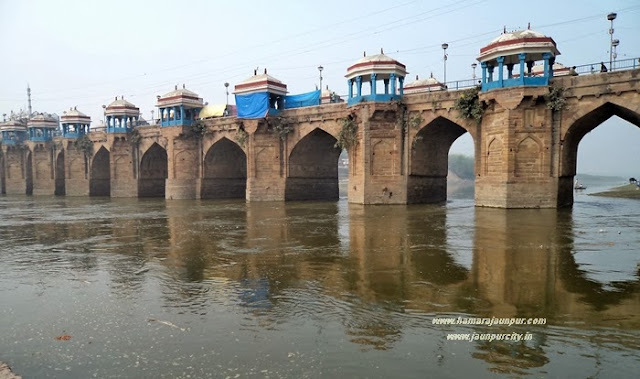 The piers are elongated and extended hexagons in plan with the longer sides supporting the bridge and then there are the skewed sides that support the chhatris above. For preventing the piers from appearing like some solid mass that has risen up from the river, there were recessed and adjourned rectangular niches with blind arches built on the skewed sides of the piers.The bridge has become unstable. The bridge was badly damaged by earthquake in the year 1934, when seven of its fifteen arches were badly damaged. These have been rebuilt and the whole bridge has been effectively conserved. Although a public road runs over it, it is maintained as an ancient monument. 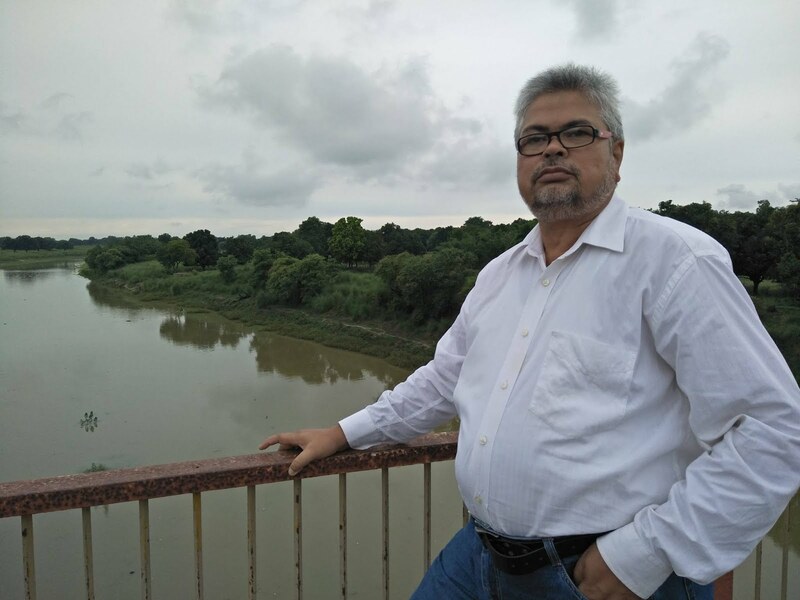 The Bridge is on the Protection & Conservation list of Directorate of Archaeology, (U.P.) since 1978. 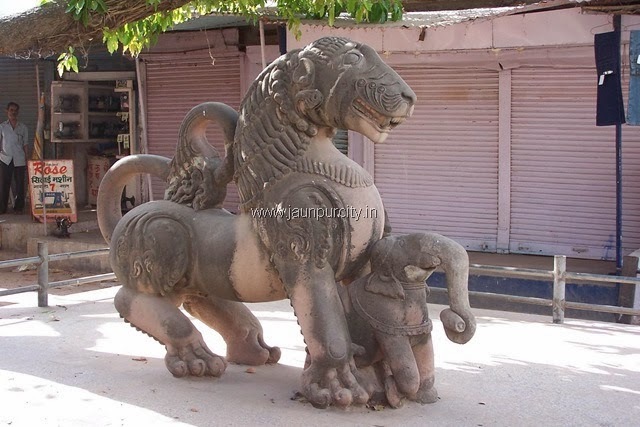 On the southern end of the bridge is am impressive lion climbing over an elephant representing the decline of Buddhism. Historians speculate that this zone was once a stronghold of Buddhists which finally gave way to Brahmanism as is evident from the sites of the large cities destroyed by fire on the banks of the river. Rudyard Kipling has written a Poem titled Akbar's Bridge which mentions this bridge. High as Hope upsheered her out-works to the promised Heavens above. And Akbar gave commandment, "Let it rise as it is drawn." But he answered—being Akbar—"Suffer me to scull you o'er." And the stars stole out and chuckled at the Guardian of Mankind. Allah knowing (May He hear me!) that a bridge would save us all!" One has shown me by pure token, there was a wisdom on her tongue. Yes, I ferried her for hire. Yes," he pointed, "I was paid." Bid thee build the hag her bridge and put our mosque from out thy mind." Still the bridge his Viceroy builded throws her arch o'er Akbar's Ford! 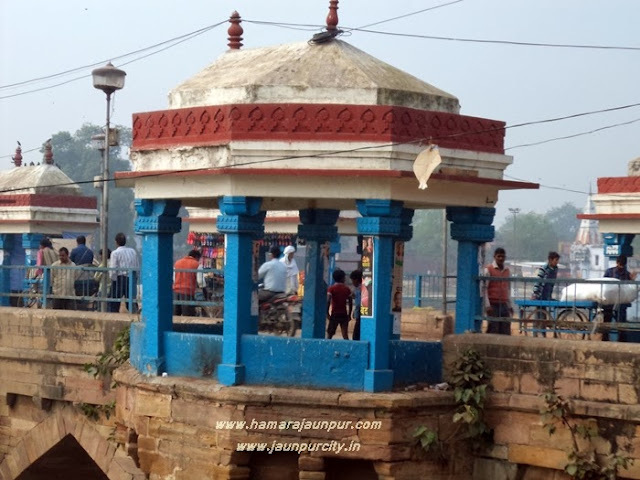 Voice of the Jaunpur: Beauty and history of Shahi Bridge Jaunpur.